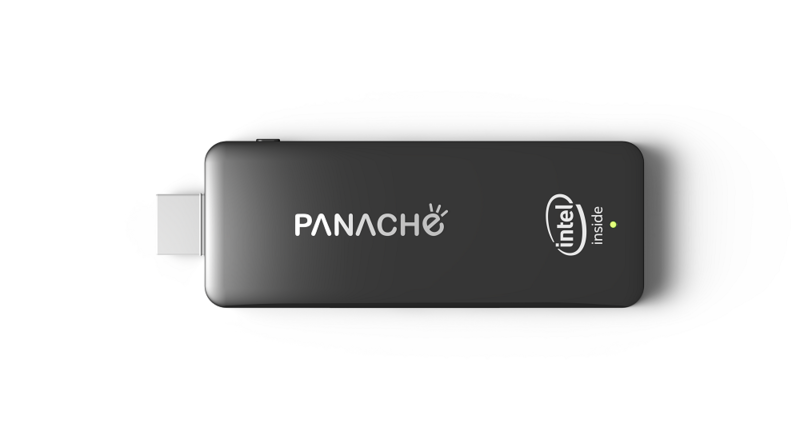 Panache launches “Air PC”, a compact and affordable PC-on-stick device that can convert any LED, LCD or a Projector into a fully functional PC using the HDMI port. With this launch, Air PC becomes the first pocket PC in the world to launch with Microsoft Windows 10 operating system installed in it. Priced at Rs 9,999 (16GB) and 10,999 (32GB) the device comes with a one year replacement warranty.